When someone visits www.hesmith.co.uk we use a third party service, Google Analytics, to collect standard internet log information and details of visitor behaviour patterns. We do this to find out things such as the number of visitors to the various parts of the site. This information is only processed in a way which does not identify anyone. We do not make, and do not allow Google to make, any attempt to find out the identities of those visiting our website. 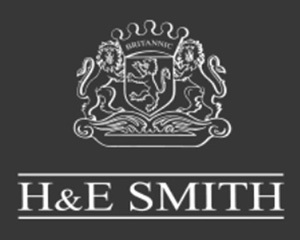 H & E Smith Ltd does not share your private data with any other third party other than the necessary amount of data for purposes of completing orders to suppliers and delivery companies.